Following the unprecedented success of its inaugural edition, Dubai Watch Week, organized by Ahmed Seddiqi & Sons is pleased to reiterate the experience. 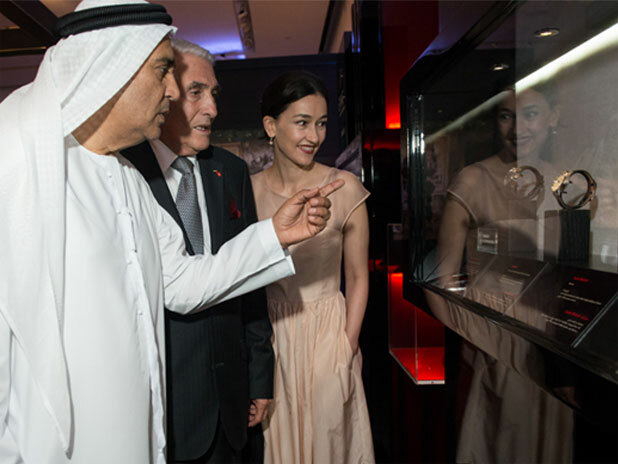 The Grand Prix d’Horlogerie de Genève (GPHG), and various other partners will support Dubai’s vision in becoming a global cultural and educational hub for the region. The winners of the 2016 The Grand Prix d’Horlogerie de Genève (GPHG) edition will be showcased at the Dubai Watch Week, the same will be animated by various horological panels. Read here the entire press release and get more information on the event!